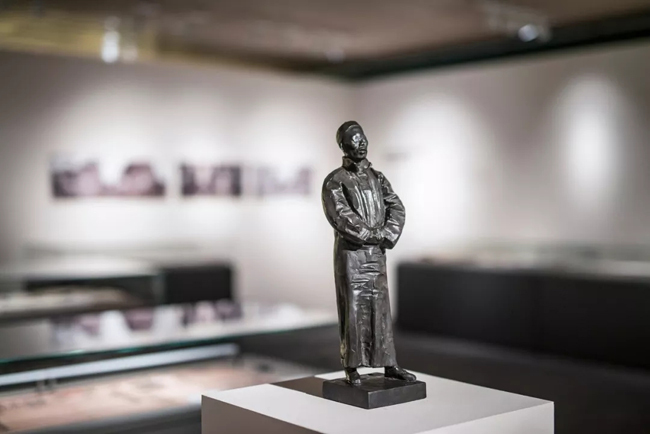 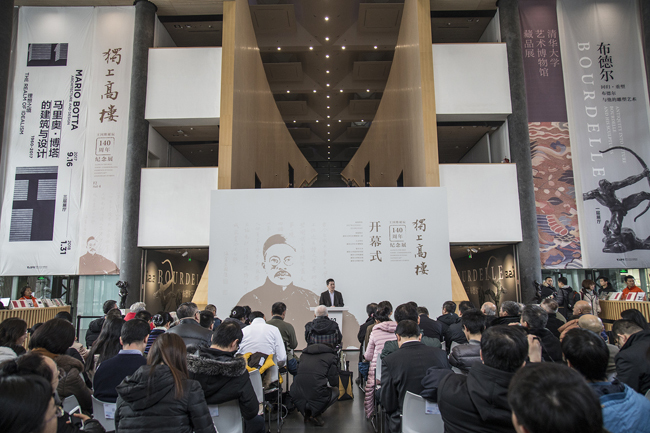 At 10:00 a.m of December 30,2017, the opening ceremony of the commemorative exhibition for the 140th anniversary of Wang Guowei’s birth was held in the hall of the tsinghua university art museum. 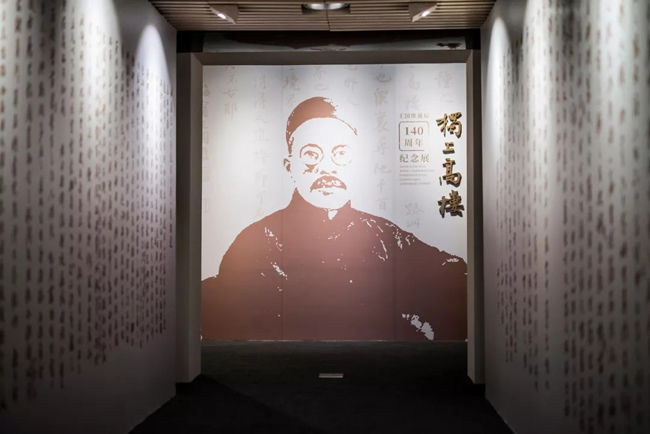 Wang Guowei (1877-1927), born in Haining, Zhejiang province of China, firstly named as Guozhen, with allonym as Jingan ,with initial alias as Litang, is a widely recognised academic master in Chinese modern history, and served as a mentor for Sinology in Tsinghua School Research Institute from 1925 to 1927. 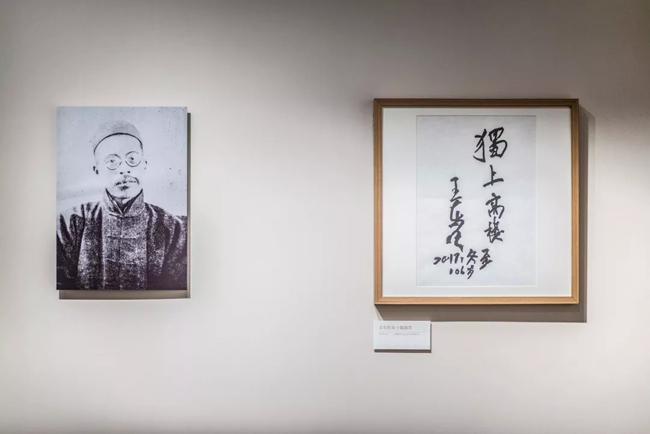 In his early years, he pursed the new style of studies integrating the western philosophy and aesthetic ideas with Chinese classical philosophy and aesthetics, which formed a unique aesthetic ideology system. 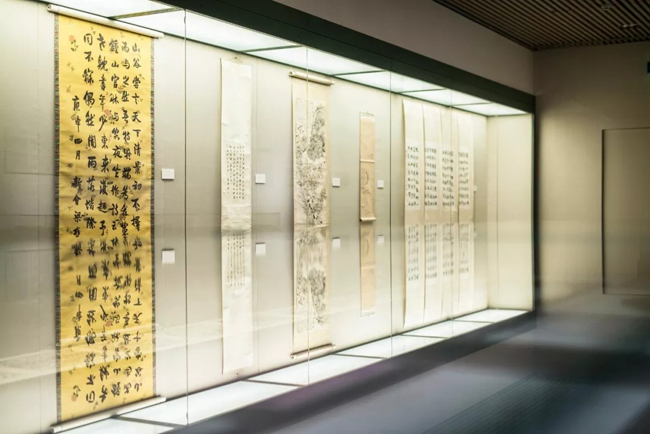 After that, he started to investigate the dramatic lyrics and researched the ancient history, paleography, archaeology, studies of dunhuang and borderland, having pioneering contributions in many academic fields. 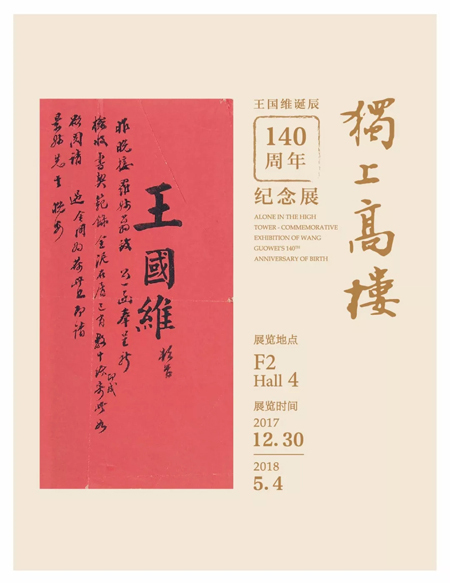 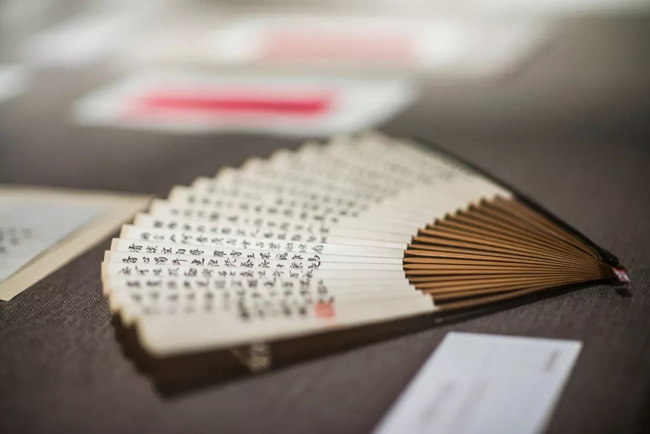 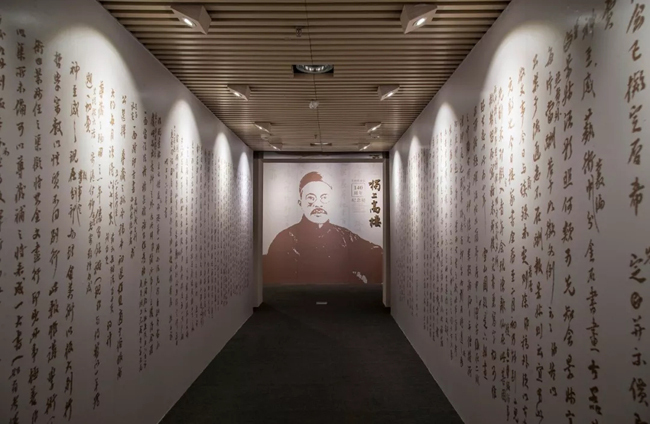 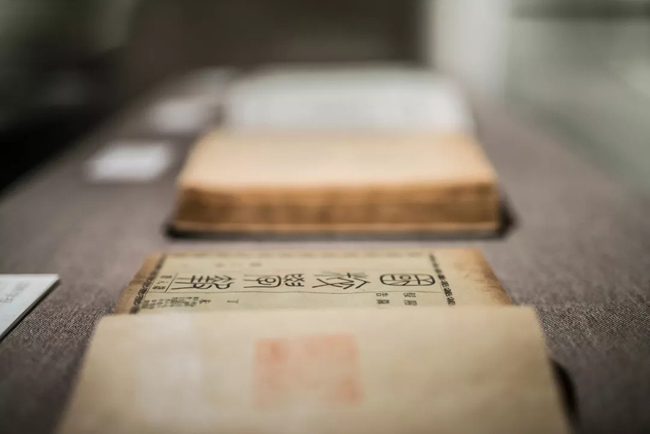 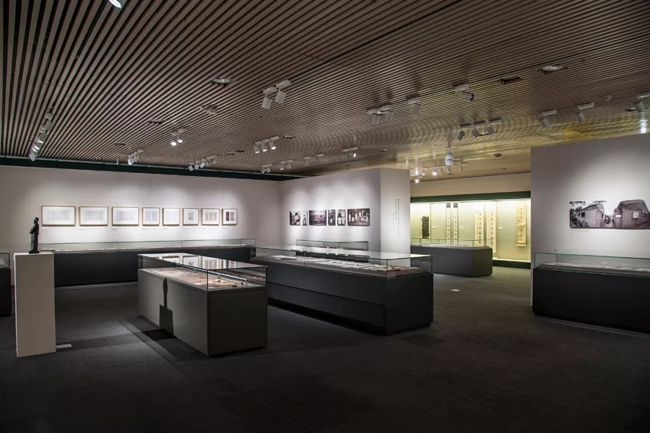 This exhibition including 118 letters related to Mr Wang Guowei will be on display in the museum until May 4, 2018 on the second floor. 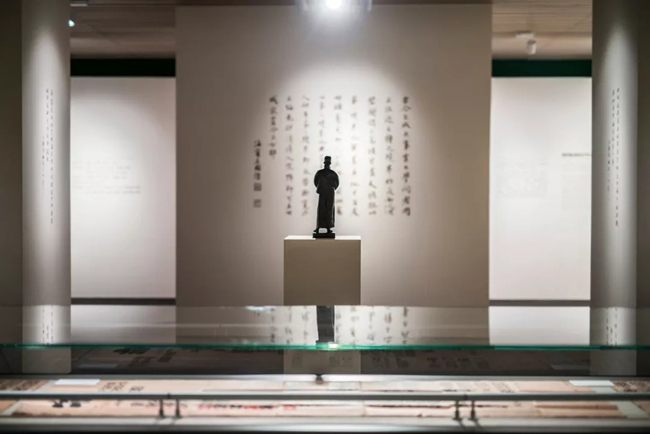 Wecome to visit this display!